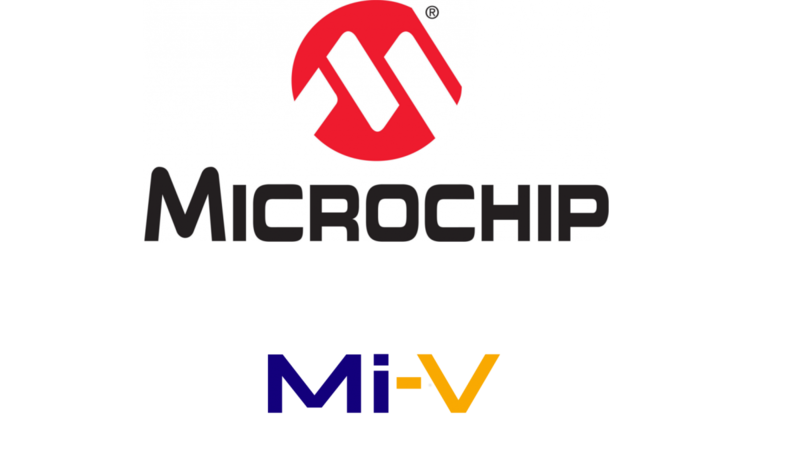 Microchip Technology Inc. The Embedded Control Solutions Company is a leading provider of microcontroller and analog semiconductors, headquartered in Chandler, Arizona, USA. Microchip offers outstanding technical support along with dependable delivery and quality. Microsemi Corporation, a wholly owned subsidiaryof Microchip Technology Inc., offers a comprehensive portfolio of semiconductor and system solutions for communications, defense & security, aerospace and industrial markets. Products include high-performance and radiation-hardened products such as FPGAs, SoCs and ASICs.